In the past, traditional methods of sewer and drain repair discouraged Moorpark residents from seeking professional assistance when experiencing pipe problems. Roto Rooter Ventura’s trenchless technology allows us to avoid the expensive costs and extreme hassle of digging while still solving a wide range of pipe problems in your Moorpark home or business. Our trenchless pipe repair services are far-reaching, meaning we can solve both minor and complex problems you may be experiencing with your Southern California pipeline. Whether your Moorpark property is experiencing stubborn clogs, leaks, or anything else out of the ordinary, Roto Rooter Ventura has the trenchless technology to solve it quickly. Our services allow us to save you time and money by avoiding the hassle of excavation. Before we begin any pipelining repair, we first need to properly diagnose what is going on. Because pipelines are underground, it can be difficult to tell what is happening from symptoms alone. Essentially, this process involves a flexible, fiber-optic cable that is inserted into your pipeline with a waterproof camera on the end. A Roto Rooter Ventura technician will work this camera throughout your sewer system while a live video feed is recorded. This footage allows our technician to zoom in on any alerting areas and pinpoint the exact location of the repair site. Our trenchless technology allows us to clean your pipeline quickly to perform routine maintenance, clear the area of stubborn clogs, or to prep for a repair. Hydro jetting is our most common cleaning process that involves placing a high-pressured water hose into your sewer lines, spraying water in a circular motion to wash away debris and layers of buildup. Pipe bursting is a method used to get rid of a damaged pipeline section in order to make room for a new one. What would previously take digging and replacement of an entire system, this trenchless process is simple and can usually be completed within a day. Roto Rooter Ventura is able to restore your Moorpark’s damaged pipeline with a brand new one – all from inside your pipeline. The pipe lining process involves inserting a tube that is saturated in resin into the damages area of your pipe. Once this tube is secured in place, it is inflated, allowing the resin to completely coat the inside of the pipe. The resin is then dried and ready for use within a few hours. 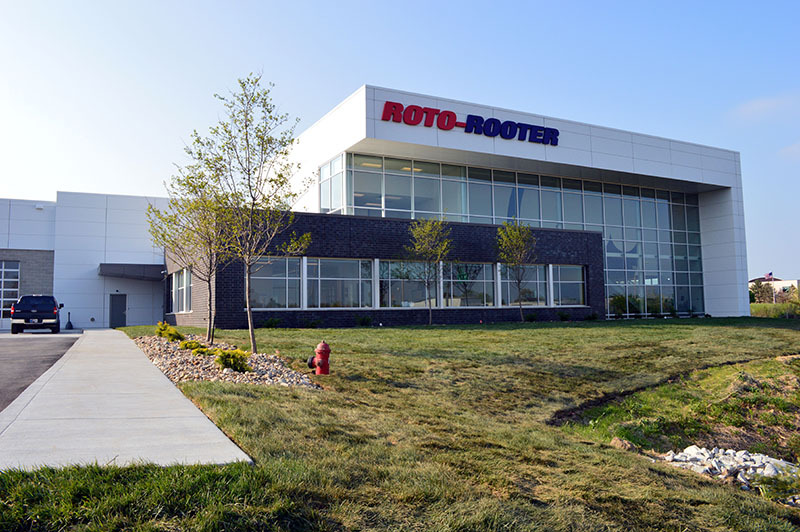 Roto Rooter Ventura is dedicated to the Moorpark community and will work hard to solve any pipelining issue your Southern California home or business may be experiencing. Our team works quickly and effectively to provide you with the best trenchless technologies in the industry. Call us today to learn more about trenchless pipe repair and why it is the best option for your Moorpark pipes!